The Starfish story is one of helping others and making a difference. We place an enormous emphasis on promoting our STARFISH program at camp, and when staff display these values outside of camp we feel compelled to share. In the second installment of our STARFISH Story blogs, continue reading to find out how Melissa is trying to make a difference. I first found out about Love Your Melon as I was scrolling through my Instagram feed last semester. The beanies caught my eye, but the short description of the company was what really caught my attention: “Love Your Melon is an apparel brand run by college students across the country on a mission to give a hat to every child battling cancer in America.” Giving a hat to a child battling cancer may seem like a small gesture, but I can only imagine the emotions that could run through a child fighting such an enormous battle. I decided that I wanted to contribute more to this company than just buying their products. I applied as a Campus Crew Member and after about a month, I was connected with other students from my campus who were interested and we formed a crew of 20 members. Because our crew is fairly new, we are still in the middle of creating fundraisers and marketing the company. We are so excited to sell beanies through our campus and go on our first “Superhero Adventure,” delivering hats to community members who are fighting cancer themselves. Cancer is a battle that so many people are affected by and I cannot imagine wa tching a family member, friend, coworker, or camper have to fight it. Everyone fighting this battle needs to know that they are not alone and have so many people who are with them throughout their entire fight. Love Your Melon is one way for me to be there for children who need a hand to hold, a smile on their face, and even a hat on their head. These children aren’t just children, though. They are the superheroes; they exemplify a superhero more than we, the people delivering hats to them do. And these little superheroes need more than just medicine at times. Waking up and knowing that my crew’s efforts are giving them the different kind of “medicine” that they need assures me that we are doing something right. I commend these superheroes for their strength and perseverance each day that they’re fighting this battle. 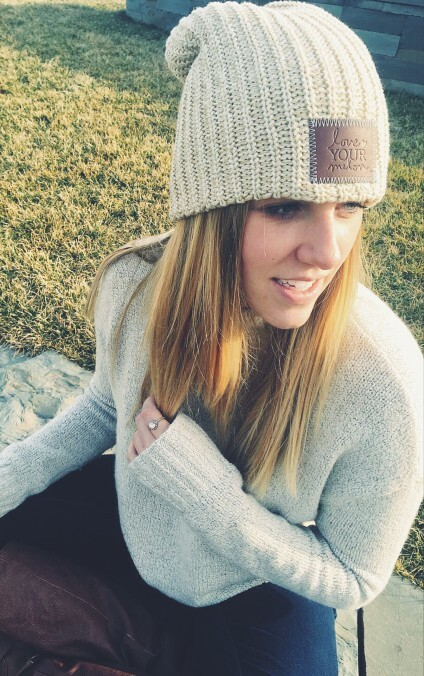 Love Your Melon was founded in an entrepreneurship class at the University of St. Thomas in St. Paul, Minnesota by two friends, Zach and Brian. On a mission to improve the lives of children battling cancer since October 22nd, 2012, Love Your Melon began with the simple idea of putting a hat on every child battling cancer in America. 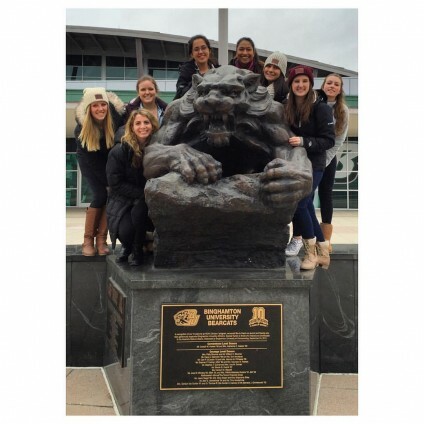 Love Your Melon embarked on two nationwide tours in 2014 to spread its mission from coast to coast. 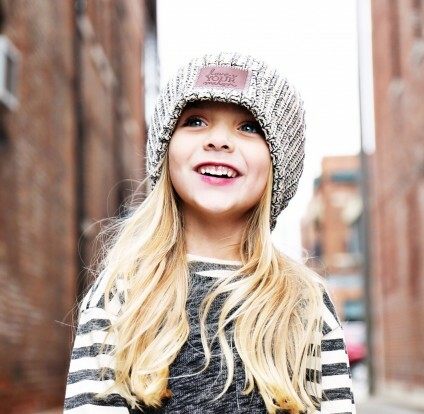 It has since worked to establish a network of college students called Love Your Melon Ambassadors who are responsible for spreading the mission of the organization in their own city. To date, more than 9,000 college students at over 575 different schools nationally have signed on as ambassadors to sell and donate hats. As a part of the new partnership with CureSearch and The Pinky Swear Foundation, ambassadors will work directly with both organizations in the fight against cancer. Should you wish to support the company or request a hat for a child you know battling cancer, please go to www.loveyourmelon.com. Melissa Lawrence is a counselor at Southampton Camp & Club and will be returning for her second year during the summer of 2016.